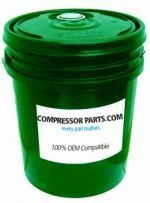 CompressorParts.com carries a wide range of high quality synthetic gear oil replacements guaranteed to ensure minimal friction loss, optimize wear protection, deliver efficiency and long service life for different types of industrial bearings, gears, and applications. Browse premium grade gear oil replacements for leading OEMs including Mobil, Summit, and Kluberoil. 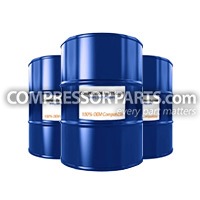 Our synthetic gear oil replacements are available in 5-gallon and 55-gallon sizes. 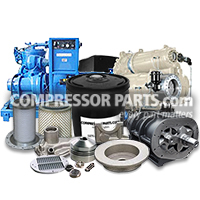 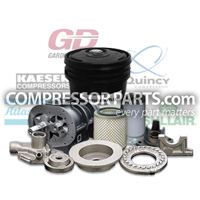 For additional product information, simply call us at 1-888-855-1123 and our compressor experts will gladly assist you right away.